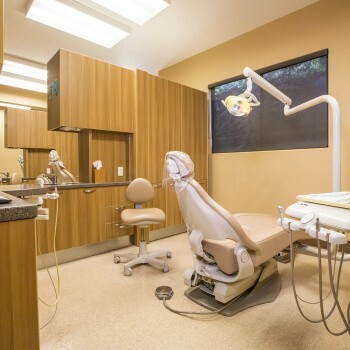 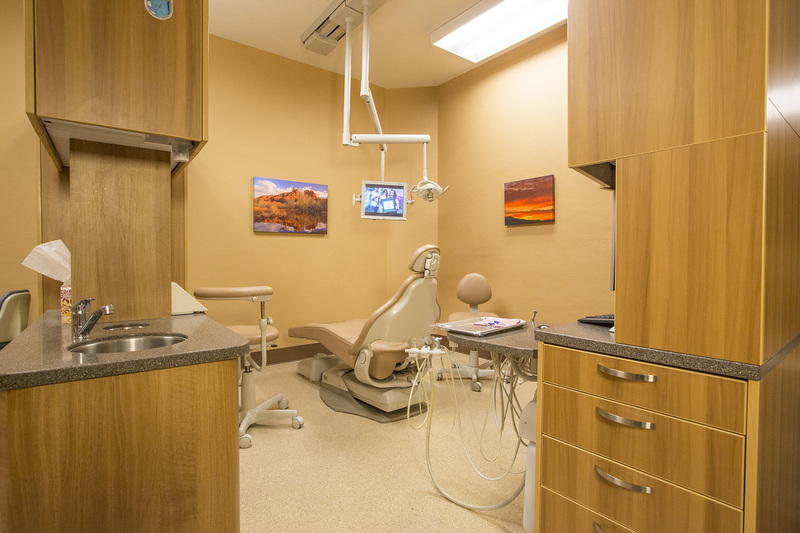 Prescott Smile Care - Welcome to Prescott Smile Care Dentistry where we are committed to delivering the highest quality of care to patients who are informed in a compassionate, comfortable and friendly environment. 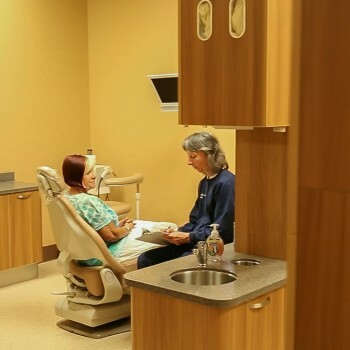 Welcome to Prescott Smile Care where we are committed to delivering the highest quality of care to patients who are informed in a compassionate, comfortable and friendly environment. 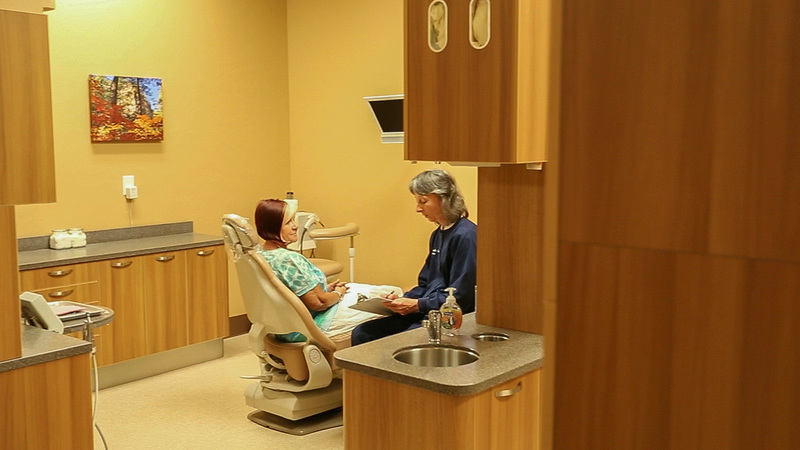 When you have dental problems, you want to turn to a dentist who will listen and respond. 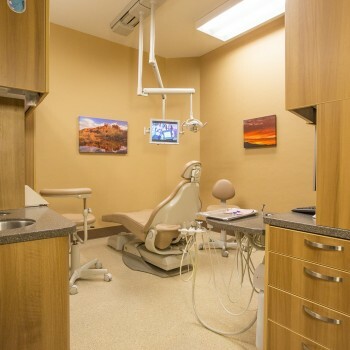 You need a dentist who has kept in tune with the latest in techniques and technology in order to effectively diagnose your individual needs and give you the best treatment that fits your unique situation. 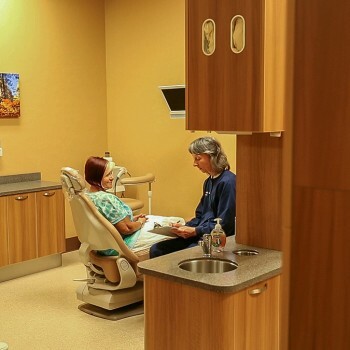 You need a friendly dentist and support staff who will take the time to educate you on your dental health and how to improve and maintain it. 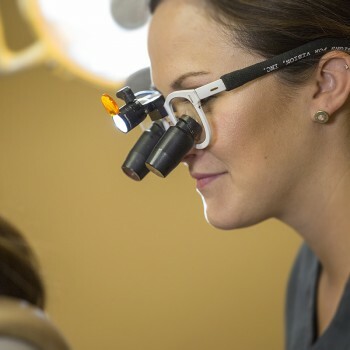 Our entire staff is qualified to do just that. 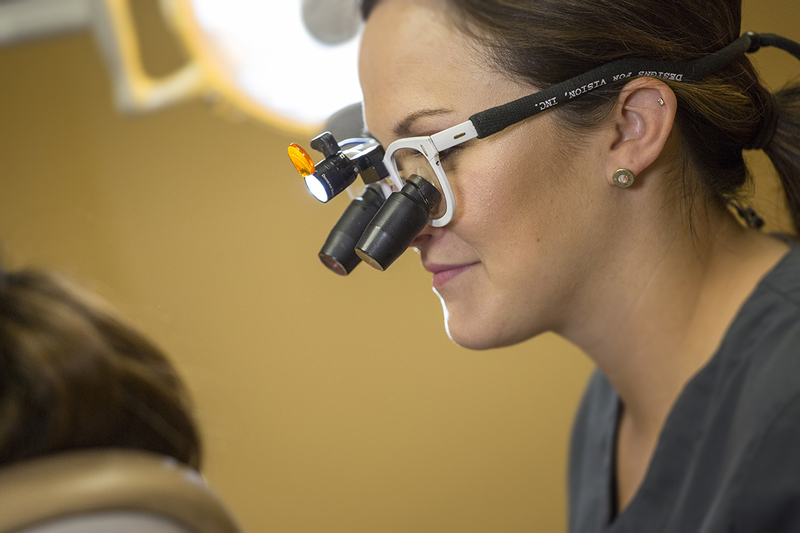 You will be amazed how our dedicated, experienced team provides you with the individualized attention you deserve! 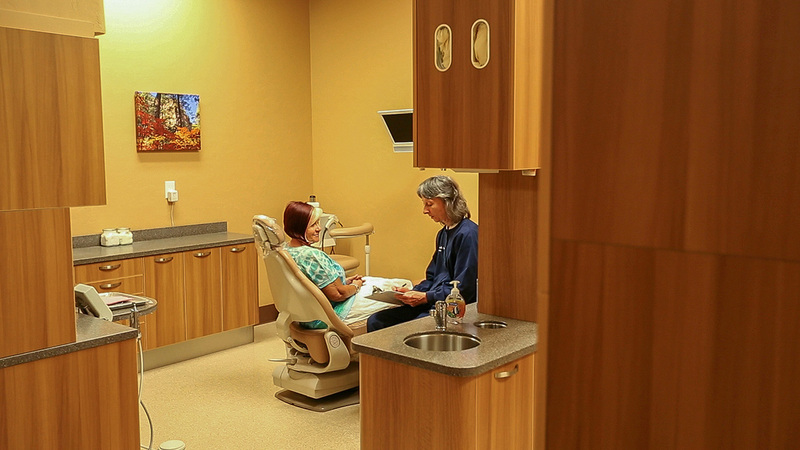 Dr. Curt Bowman & Tori Balbos with their entire team value your experience as a patient in our office. 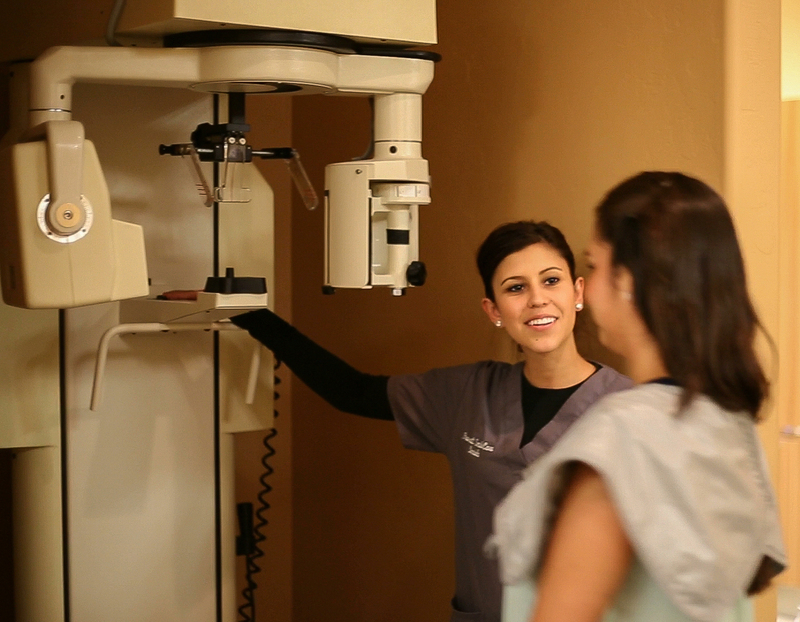 Patients come first and we promise you will be cared for with personal attention, and genuine compassion. 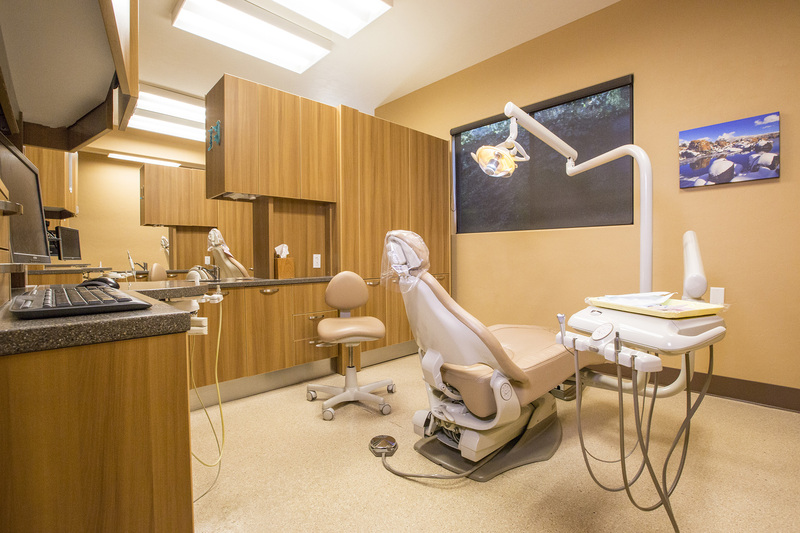 Contact us today and see the difference we can make in your smile!